M. L. Gardner is the bestselling author of the 1929 series. Gardner is frugal to a fault, preserving the old ways of living by canning, cooking from scratch, and woodworking. 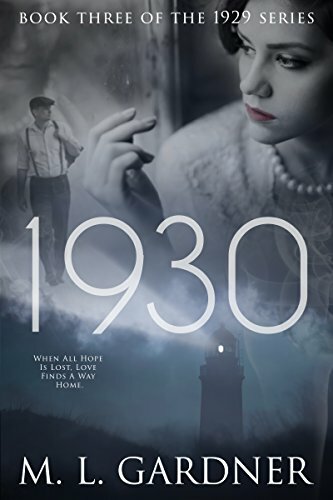 Nostalgic stories from her grandmotherâ€™s life during the Great Depression inspired Gardner to write the 1929 seriesâ€”as well as her own research into the Roarinâ€™ Twenties. She has authored eight books, two novellas, and one book of short stories. Gardner is married with three kids and three cats. She resides in northern Utah.